Nowadays, everyone is using Smartphones as well as Wi-Fi in their houses or workplaces. There are few people who deal with a number of Wi-Fi connections and for them, it is not possible to remember all the passwords. Our brain is weak to store all these passwords for future use, especially if you would want to connect with a different gadget you have recently bought or even your laptop. Probably, there are no direct ways to see Wi-Fi password that you maintain. If you think finding the Wi-Fi password on Android is a hard nut to crack, then you are wrong. There are few senseless methods on the internet which require your device to be rooted for implementation of this method. Don’t worry. It is possible to see a Wi-Fi password on Android device without rooting. So, don’t go for unnecessary methods shown on the Internet. Many of us have probably used a Windows computer or even Linux. In the case of Windows, when installing a new program or software, it always prompts a dialog box saying “Administrator permission required to run this program.” If you don’t have the administrator permission, you won’t install the program. In Android, this is called Rooting. In simple terms, it means having the root permission to your phone. Some Android apps will require you the root permission, e.g., flash your ROM. In this method, you can easily view your Wi-Fi password on your Android device. The key thing is to find a way through which we can fetch the password file from the phone without using a root access protocol in the Android. For this, you need little programming insight using Windows Command prompt. To access the files that Android uses to run passwords, you must become a developer. Tap on it and scroll down again to find Build number. Tap on this “build number” 5 to 6 times until a message pops up saying, “You are now a developer”. Go back to Settings. Scroll down for developer options. Turn on the button for “Android/USB debugging”. 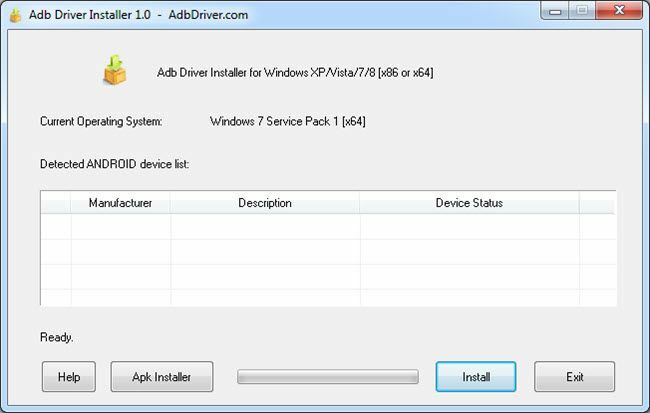 Download and install ADB drivers on your Windows Desktop. To do this, connect your phone to the PC. In the command prompt, type adb services and then press enter. If it’s working properly, you should see a device in this list. Now, type: adb pull /data/misc/wifi/wpa_supplicant.conf c:/wpa_supplicant.conf. This will fetch the file from your phone to the local disc C drive of the PC. 6. Open the file with a notepad and there you go. That is it! Now you can view the presently connected Wi-Fi password on your Android smartphone without rooting. If you are an iPhone or an iPad user. Here is a simple tutorial to view Wi-Fi password on iPhone and iPad. If you want to see the currently connected Wi-Fi password on Mac, then this article will help you do it with a step-by-step process. Hope, the article will guide you successfully to view the Wi-Fi password on Android devices. If you find this guide useful, do share it and if you have any problem, let us know in the comments section below. Thanks for such an informative post. It worked for me. Thank you for sharing your valuable feedback with our readers. Keep visiting our website for more stuff like this. This is cool, but it still requires me to have my laptop with me in order to do it. Any ideas on how to just using the phone itself? Thank you for giving your valuable feedback to us. 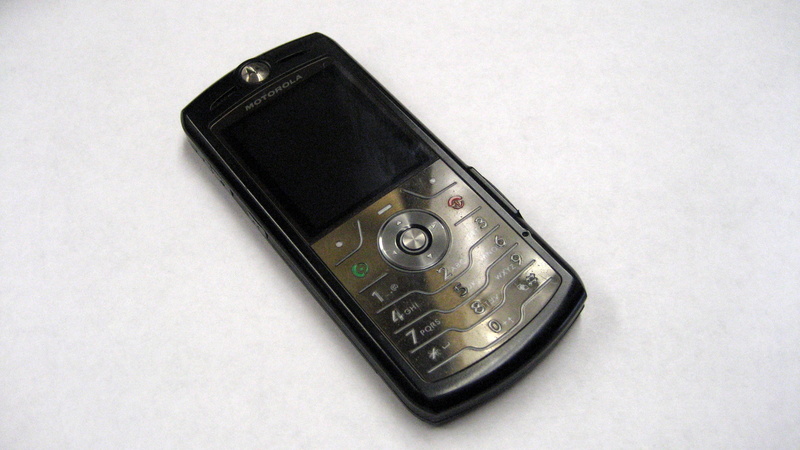 We are still trying methods to view password from our mobile without rooting. Once we find a good method to it, we will publish an article on that subject. Stay tuned to our website for more updates. not working on moto g2015 with 6.0 marshmallow. says file doesn’t exist or something. tried both windows and linux. It works for me thanks! you are such an awesome. “list services” produced an error message. “list devices” worked, though. Still, “db pull /data/misc/wifi/wpa_supplicant.conf c:/wpa_supplicant.conf” did not work at all. Message: /data/misc/wifi/wpa_supplicant.conf “DOES NOT EXIST”, meaning, no access without root. Useless at all. bhai will this process work for Linux ubuntu 16.04? Since you have explicitly mentioned it for windows platform only.So do u have any other alternative for Linux platform? I am install minimal adb and fast boot).. but there is no any folder of platform_tool why ?? I’m paranoically thinking this is somekind of a malware…. Same problem as Lisa in November. Can you update the post with the correct path, which must have changed? Obviously the adb command had changed since your post, with parameter “devices” instead of “services”.